Possebility (Sun Department Records/ Warp!) Berlin Possebility is a DJ from Berlin, Germany. 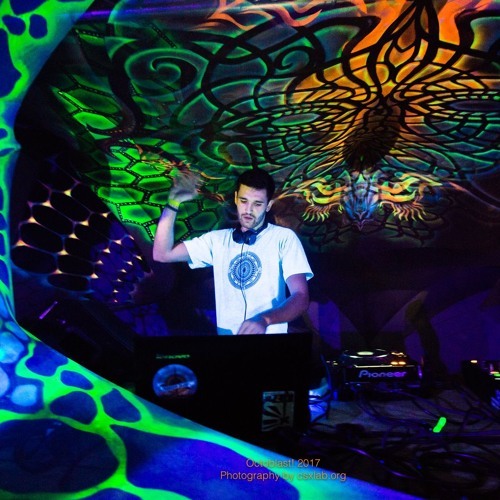 Starting to go to Psytrance Partys in 2013, he was impressed by the vibe of the people. In 2014, he began to play Morning FullOn at small Parties. After some time he started to combinate various styles and artists in his sets. In this way he creates a unique sound experience for his audience. Depending on the mood of the floor, he always attempt to chatch up the right atmosphere in his track choice. Due to his success on the floor, he is a well-known name in the Berlin scene and even brought his sound to Thailand, France, Cambodia and Cities all over Germany. In 2014 he started to organize parties in Berlin and is now part of the Warp! Organizer team in Berlin, a party which is hosted every two month.